Although I have never been overly close to a wildfire, one morning this summer I awoke to a strange yellow light and the smell of smoke. Wildfires over a hundred miles away had blanketed the city in a smoky haze that persisted all day. 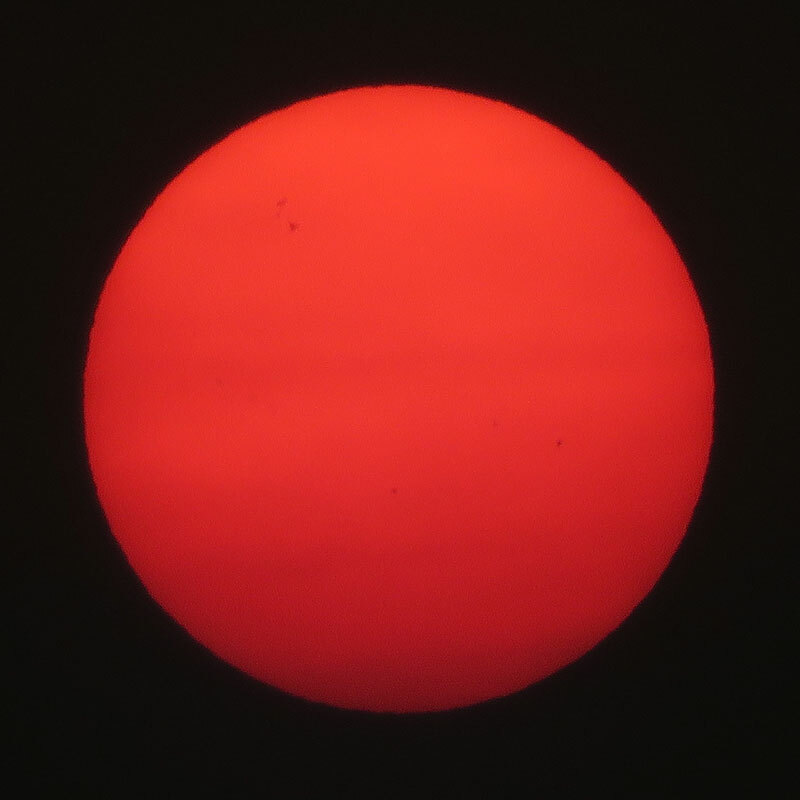 It was so smoky I only went outside once, when my neighbour came over and told me I had to see the sun, it was red like he’d never seen it before. 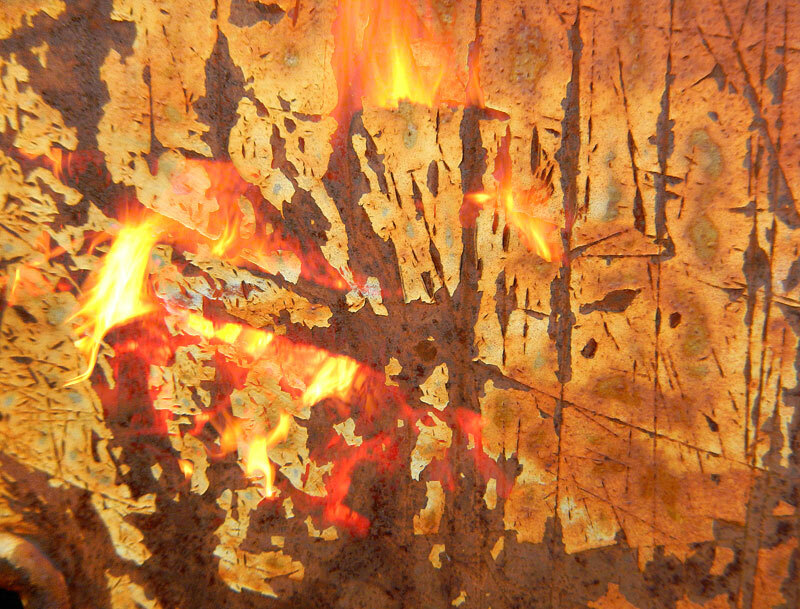 More interpretations of ‘Wild Fire’ at Jennifer Nichole Wells’ One Word Challenge: Wild Fire. I adore these. Your addition of the fire on the tree is spot on. I like your idea and the outcome is great!